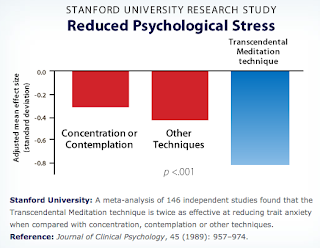 MeditationAsheville.org • Transcendental Meditation Courses • Free Introductory Lectures: Myth #1: Meditation is difficult and it takes a long time to get results. 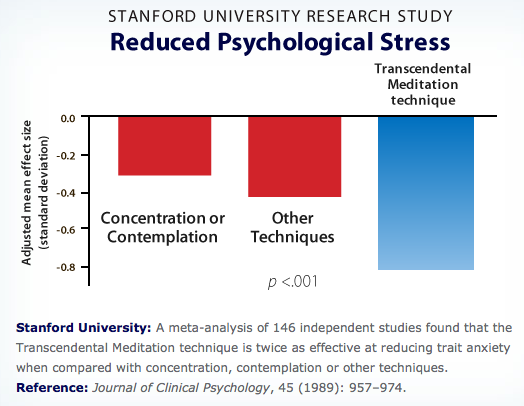 Myth #1: Meditation is difficult and it takes a long time to get results. The Transcendental Meditation technique is easy to learn and practice — in fact, effortlessness is the key to its effectiveness — and most people report benefits right from the start. The simple form of meditation known today as the TM technique had been long lost to society, even in India. The technique was revived by Maharishi Mahesh Yogi, who established its practical benefits on the objective ground of modern science by inviting scientists everywhere to investigate the effects of twice-daily practice. Before Maharishi introduced the TM technique, this natural method of transcending was unknown even to modern-day Vedic scholars. 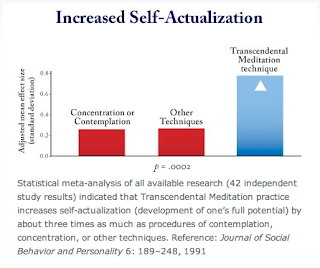 Throughout the world, common misunderstandings about meditation were the norm: meditation was difficult, it typically involved concentration or mind control, it was mostly for recluses and took many years to master, and rare were cases of anyone succeeding at it or producing demonstrable results — even among yogis committing their life to meditation. 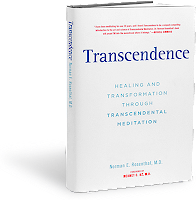 This was the background against which Maharishi introduced the Transcendental Meditation technique in 1955 and brought about a renewed understanding of consciousness and human potential — based on the revival of the effortless, natural process of transcending. Myth #2: Meditation and relaxation practices are basically all the same and produce the same effects. 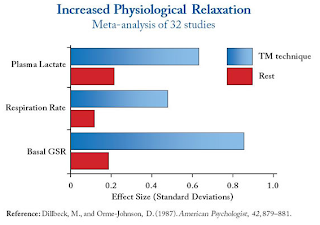 Myth #3: Simple relaxation will give the same benefits as TM. 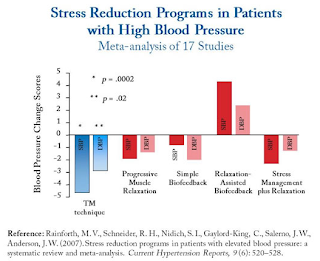 Myth #4: There’s no solid scientific evidence showing meditation really works. Myth #5: The research studies were conducted only by “TM scientists” and are not impartial scientific studies. Myth #7: Yikes! It's a cult! 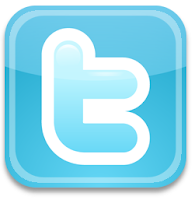 Myth #8: TM began as a religion, then became scientific to reach more people. Myth #9: Meditation can have bad side effects and make you crazy! Myth #10: The Transcendental Meditation organization is a moneymaking $3.5 billion empire. Myth #11: When learning Transcendental Meditation you undergo a religious ceremony.